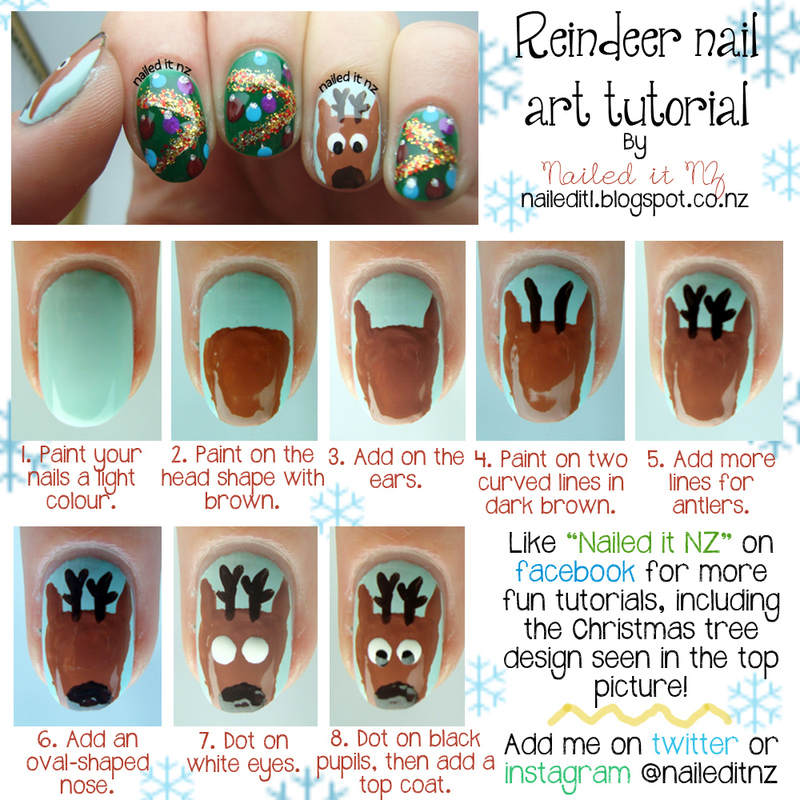 Another Christmas nail art tutorial - this one is featuring as a guest post over at The Manicure Hut, so go check it out! absolutely loveeeee them! 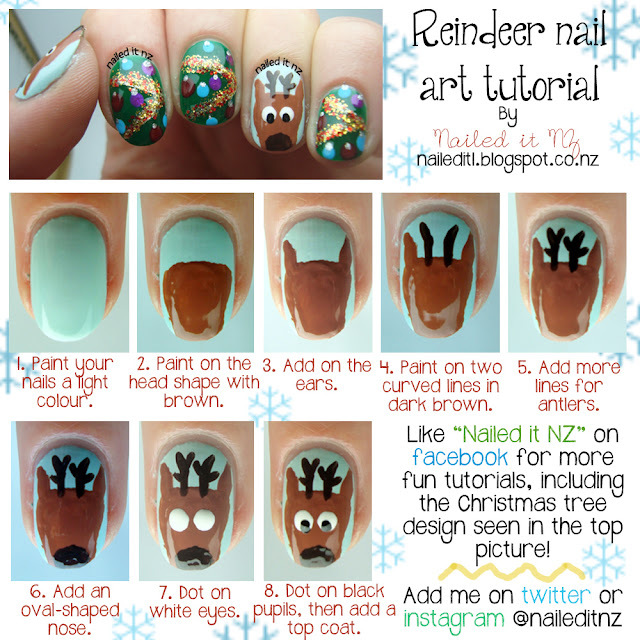 :) great tutorial!